2. 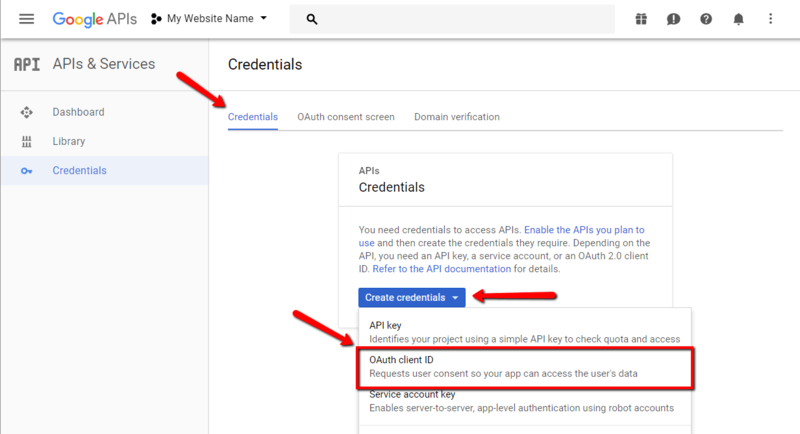 Navigate to Google API Manager. 5. Then click on the top left menu icon and navigate to APIs and Services > Dashboard. 7. 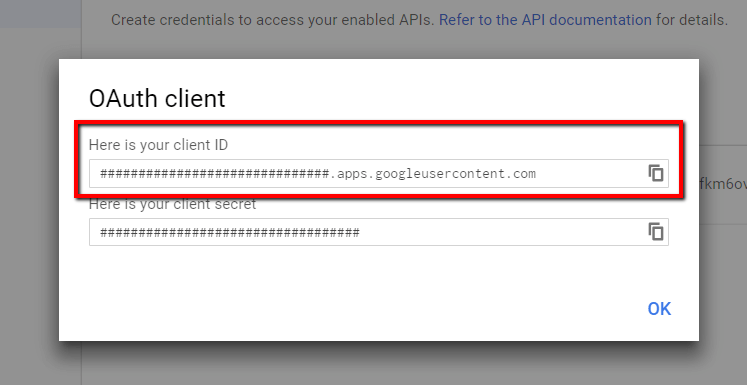 Again, using the top left menu icon, navigate to APIs and Services > Credentials. Select email in Email address field and enter your website name in Product name shown to users field. Optionally, you can fill other fields. Save the data. These data will be shown when user login first time at your website using Google+ login button. 8. 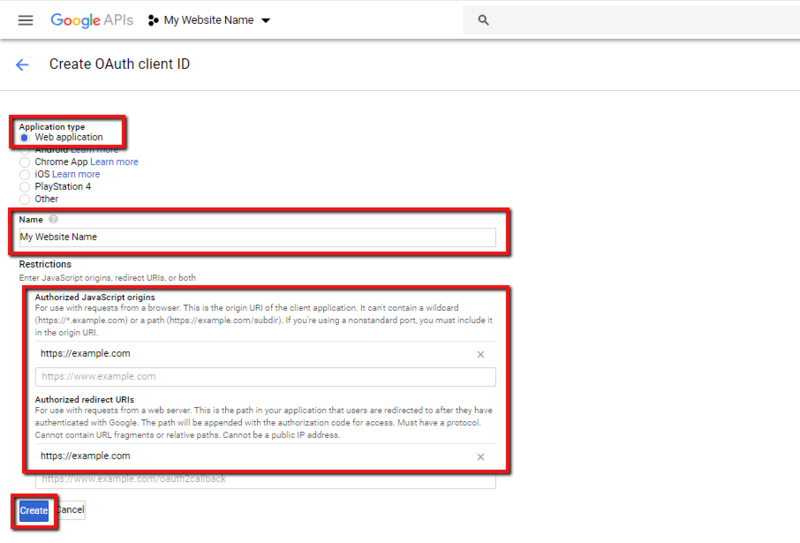 In Credentials tab, click on [Create credential] button and choose “OAuth client ID”. 10. 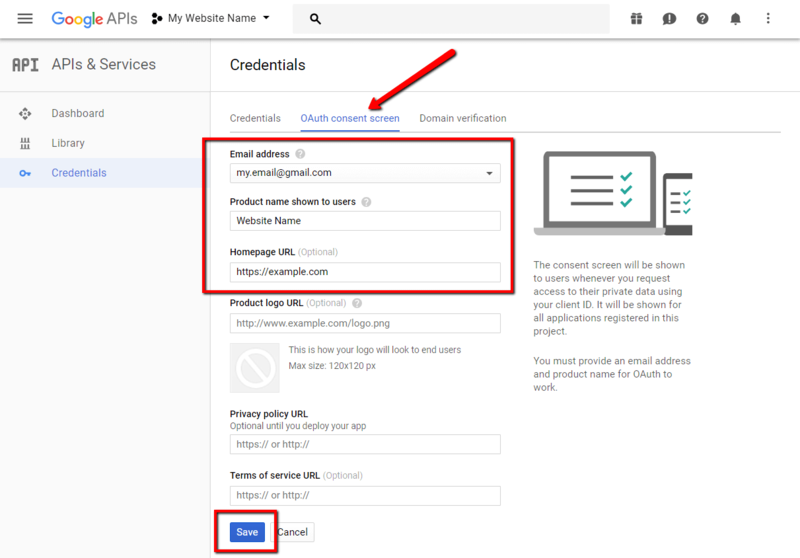 Copy Client ID and paste in the Google+ Client ID field in Dashboard > Comments > Settings > Social Login/Share admin page (Google+ section) and save options.